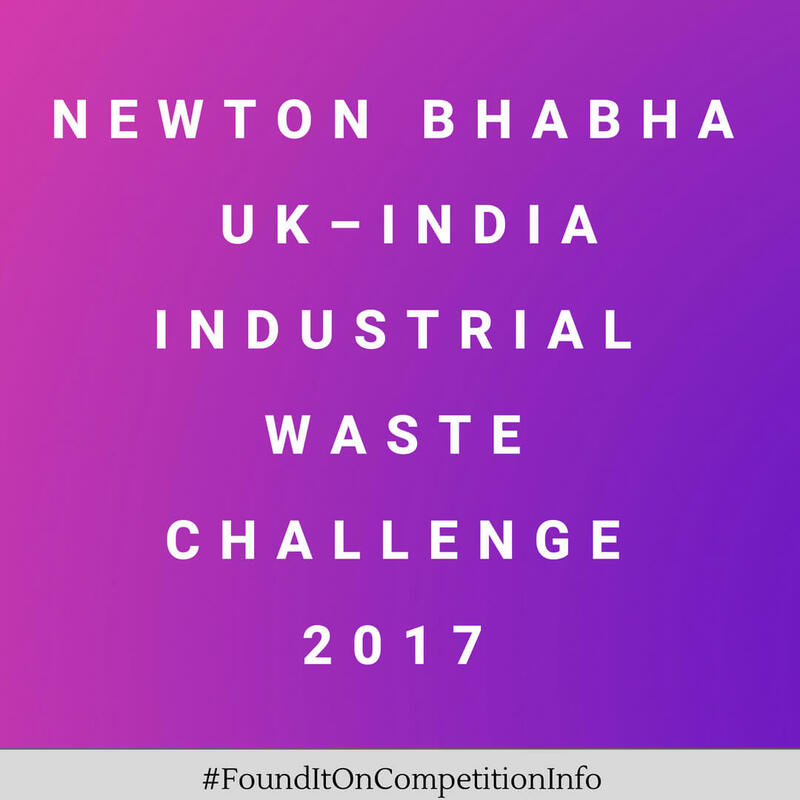 The aim of the Newton Bhabha UK–India industrial waste competition is to encourage partnerships between the UK and India. Innovate UK and Research Councils, the Biotechnology and Biological Sciences Research Council (BBSRC) and the Engineering and Physical Sciences Research Council (EPSRC), are investing up to £8 million in projects that use cutting-edge solutions to reduce industrial waste in India. The total project grant will not exceed £2 million per project for UK partners. Projects are expected to last between 30 months and 3 years.